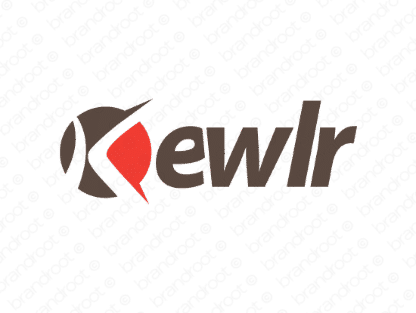 Brand kewlr is for sale on Brandroot.com! A short and hip way to spell the word "cooler" - a fantastic fit for businesses that appeal to younger generations. Its pronunciation is full of energy and enthusiasm. You will have full ownership and rights to Kewlr.com. One of our professional Brandroot representatives will contact you and walk you through the entire transfer process.